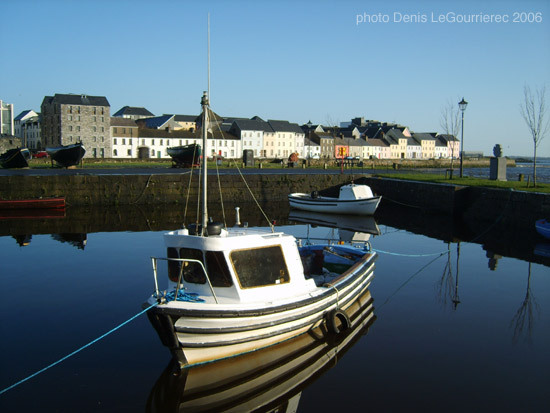 The city takes its name from river Gaillimh, which means stony as in 'stony rive'r. 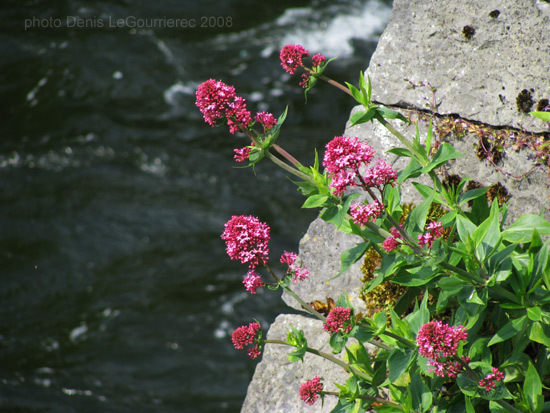 Today, the river is commonly called the River Corrib, after Lough Corrib, just to the north. 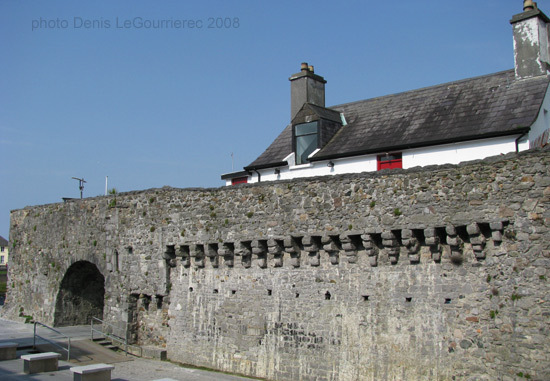 The city dates from 1124 when the 'Dún Bhun na Gaillimhe' (Fort at the Mouth of the Gaillimh) was constructed by the King of Connacht. 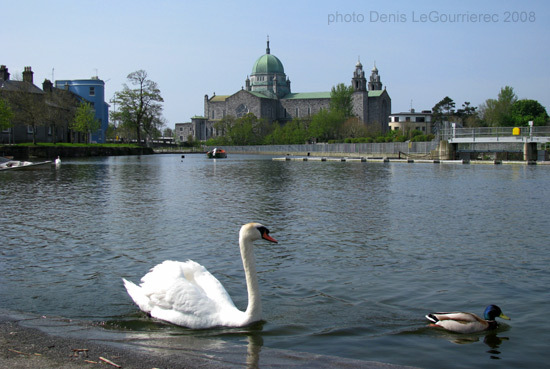 Today, it's regarded as the most pleasant city in Ireland thanks to the charm of its old town center, its wonderful atmosphere and its location near the sights of the west-coast (Connemara and Co. Clare).